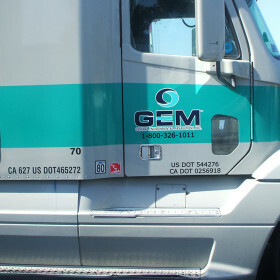 It would be foolish to ignore the benefits that great looking vehicle fleet graphics can bring. As well as being a very cost effective way of advertising as they utilize an existing asset. Brands can gain extra exposure without even thinking about it! 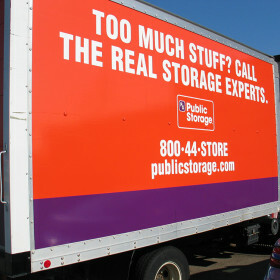 With AGRetail’s vehicle fleet graphics, promoting brands or services doesn’t come much easier. Whether the graphics are to display a promotional message that needs maximum impact, or a dynamic brand refresh, we ensure that the vehicle fleet graphics and vehicle wraps look as stunning as possible, and will last for as long as possible. 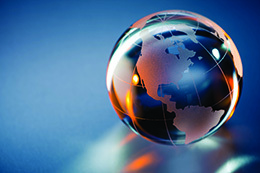 Being aware of this valuable advertising tool is the first step to creating an important passive advertising network. The second step is knowing how to use this space effectively to get maximum brand exposure. 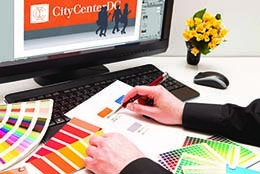 High quality printed vibrant graphics will attract attention of potential customers. This all happens while your fleet is going about its normal business activity. It’s a really low cost way to get brands noticed and into the public domain. Building brand awareness in this way is very smart. 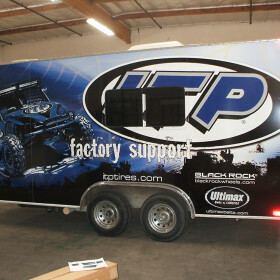 Gaining more visibility with vehicle fleet graphics and wraps is far cheaper than with traditional billboards. And you are entirely in control of where and how your message is seen. 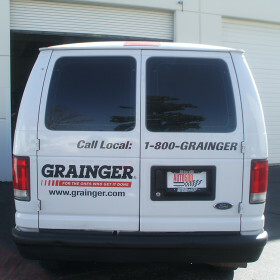 Once your vehicle fleet graphics have been applied by AGRetail, you can pretty much forget about them! This is the beauty of vehicle graphics. The investment made in vehicle graphics is very quickly returned, so many companies now take advantage of the level of exposure that can be achieved. 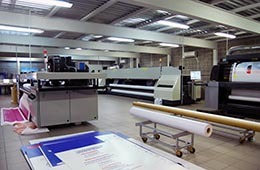 We use state of the art in-house wide format printing and vehicle wrapping techniques. By printing with high quality UV stable inks and using the best materials available, we ensure that our vehicle fleet graphics look great, and will last for many years. AGRetail have many years’ experience of applying high quality, lasting graphics to any size vehicle. Whether it’s a one off promotion that needs maximum exposure; or it’s a rebrand of an entire fleet of vehicles, our expertise will make sure the vehicle fleet graphics attract the attention you want. 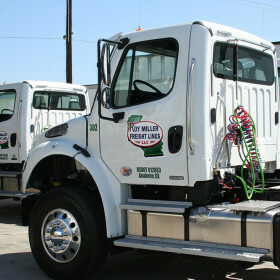 Our vehicle fleet graphics are easily removable so application to rental vehicles is no problem. It means that when it comes to the end of vehicle lease agreements, they can be returned in good condition, with all branding removed.